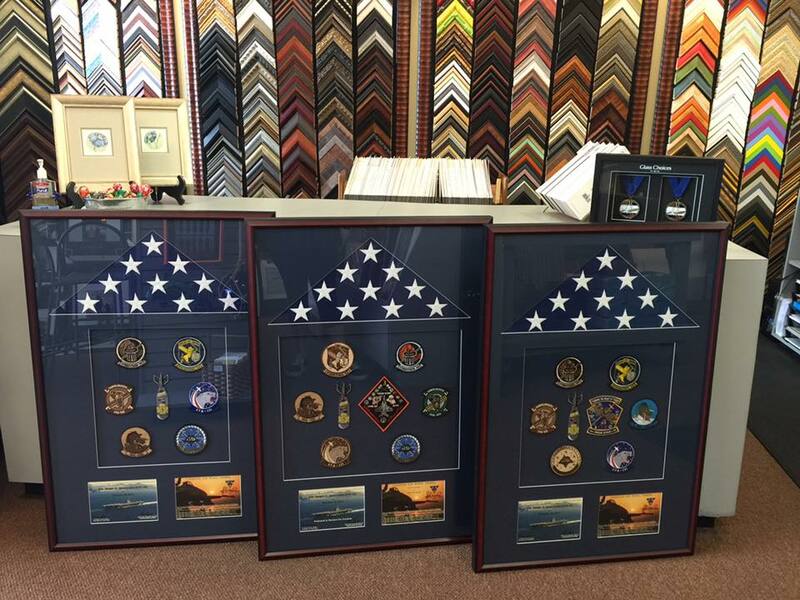 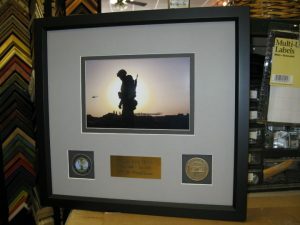 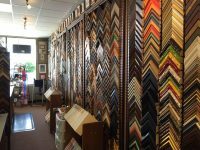 Frame ‘N’ Art has been committed to providing the area with the best in custom framing and customer service since 1983. 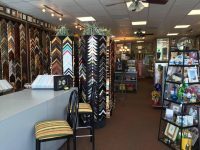 Frame ‘N’ Art is locally owned and operated, with all custom framing done in-store. 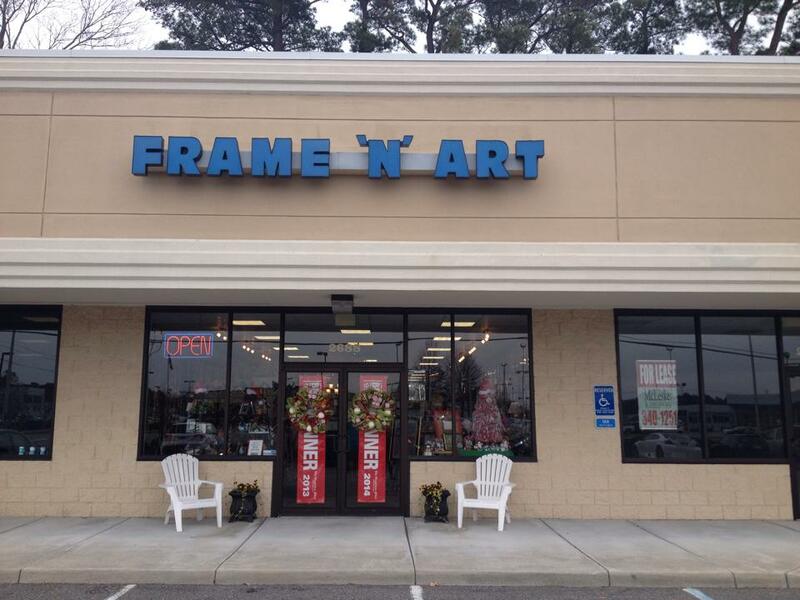 Well known and respected in the Hampton Roads area, Frame ‘N’ Art has earned the distinction of being voted Best Of The Beach years in a row. 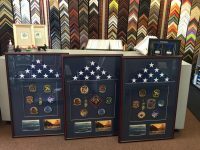 As a member of the Professional Picture Framers Association, Frame ‘N’ Art takes pride in expert designing and finishing. 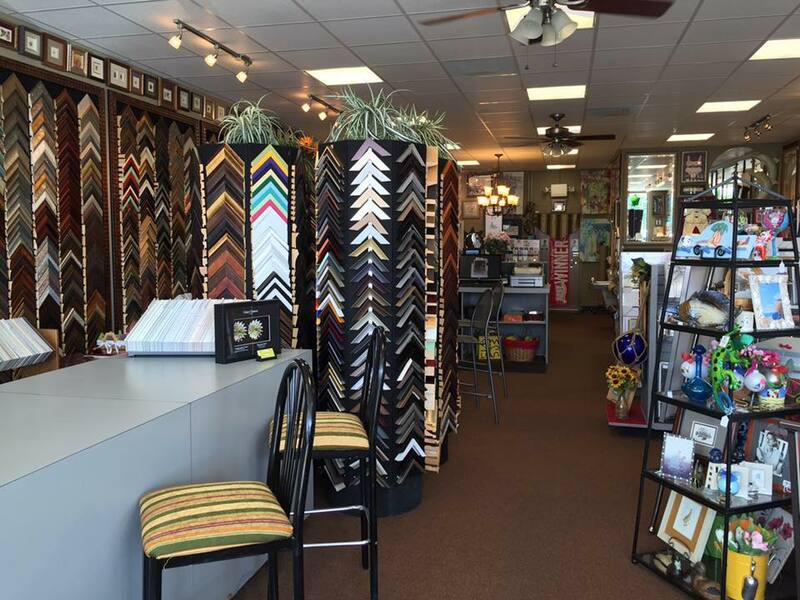 Visit our store on Virginia Beach Boulevard in the Lynnhaven 2600 shopping center. 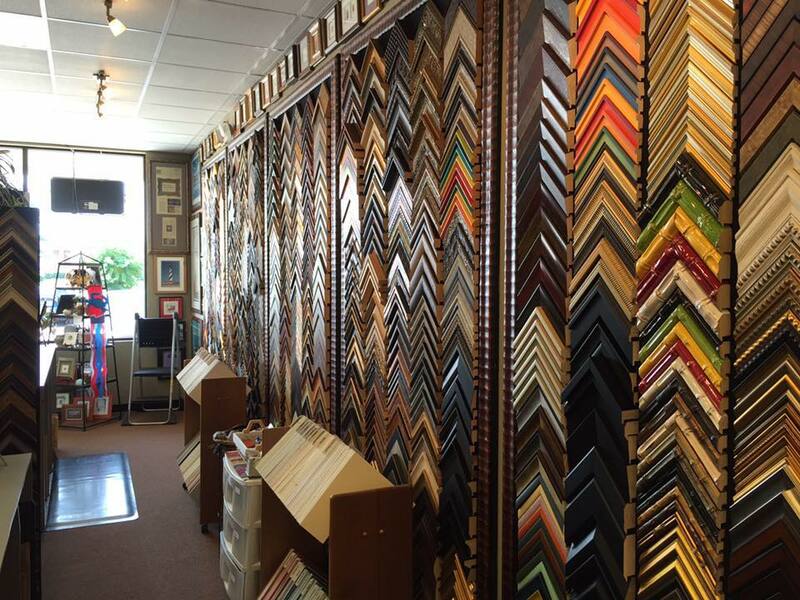 Our qualified framers are ready to creatively assist you with all your framing needs! 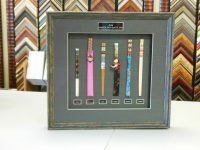 All framing done on premises!